Setting the standard in video production, we offer full editing on your own video and also offer superior videoography services. 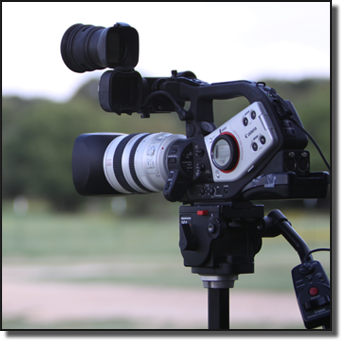 Equine Video Creations, was the cornerstone of our business and remains today, an active part of business. From full production DVD to simple web clips, we can create a digital video to promote your farm, ranch, business or any specific product. And yes, we do weddings as well! With over 30 years in the equine industry we can help you present your horse on video in the best way possible. Videos are a MUST in today's business of selling horses. People purchase horses and select stallions from many miles away and for many and often a video is the only way they can see your horse. All breeds are welcome. Our knowledge of breeds is very diverse. Being an approved horse show judge, we can create a tape for you that is pleasing to watch and presents your horse in the best way possible. We video horse plus a whole lot more! Please visit our YouTube Channel for video samples.